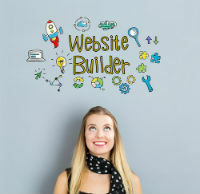 The best website builders are duly taking notes, providing easy-to-use software for anyone to build their own website. 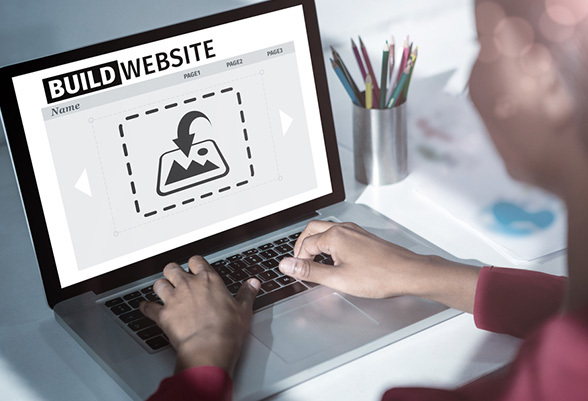 Here’s some tips on how to make the most of your website builder and create a website that people will keep coming back to. Make sure that your content is relevant to what you’re trying to sell, provide, or commission. Unless your content is that of a personal blog where your insight and activities are the main topic, customers and clients are not visiting your website to see how your day is going or to know what you think about current affairs. If you provide a page that is for blogging, keep blogging content relevant. This can be in the form of instructions or information that is directly related to your site. First and foremost, you want to maximise the number of visitors to your site. This begins with providing correct terms that people search for in google that will direct them to your site. Known as search engine optimisation, or SEO for short, this process includes the use of key words within the content of your website that will alert search engines and direct traffic to your site. Top website builders include SEO tools in their software to simplify this process for beginners. The next key element of visitor access is to provide samples and explicit descriptions of what you have to offer on your website. For a portfolio based website, putting samples of your photos, designs or products on display allow the visitor to see, hear, read, and listen what it is you have to offer. Products for sale must contain a photo and adequate description. Every website should entice the visitor to return. This is done by keeping the visitor engaged. Allow them to provide feedback or compare items. For visual artists, compiling a gallery of past and present works allows visitors to enjoy the art. Categorising like items engages the visitor to compare and contrast items. Using social media tabs and widgets are a great way to connect with visitors and keep them up to date on your website activity. This keeps visitors active on your website even when they aren't actually on it. Some of the top website builders excel in this factor. Through the use of templates, themes, and usability tools these websites allow for stunning designs that are appealing to visitors. This holds particularly true with sites that pertain to creative and artistic items. By having a creative design only adds to the intrigue and is visually stimulating. 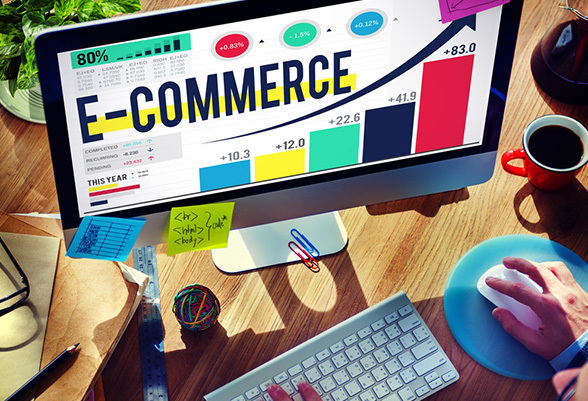 It's important to keep the website functional and not go overboard with visual displays. Keeping the background and surrounding content neutral to encourage the visitors focus on the subject of the website itself. Overall, the purpose of any website is drive traffic towards it and to engage visitors once they’re there. By keeping the design useful, clean, engaging, and informative you will ensure that traffic will be driven to it. 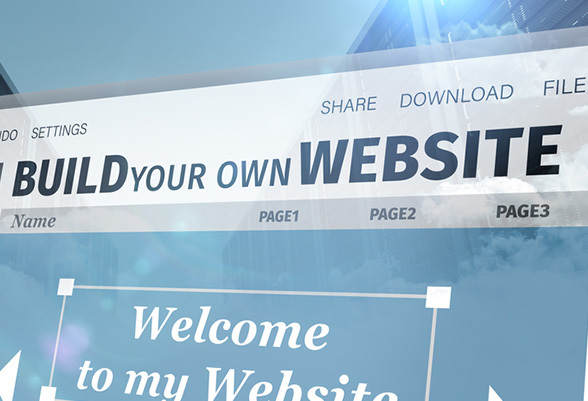 Utilising tools provided by top website builders and SEO techniques will direct traffic to the site where the design will keep visitors there. Our editorial staff is comprised of writers who are knowledgeable about online website builders. 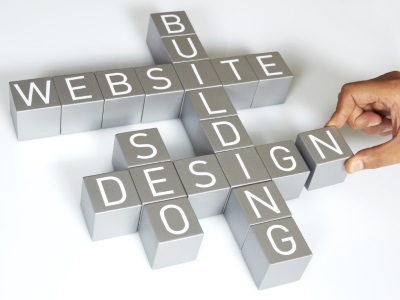 We specialise in simplifying the process of choosing the right website builder for your business.